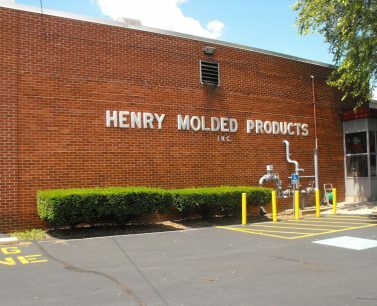 Molded Fiber Products - Henry Molded Products Inc.
Henry Molded Products is the design, development, and manufacturing leader in molded fiber products. We’ve maintained high quality standards for our products for over 50 years and continue to strive for excellence. 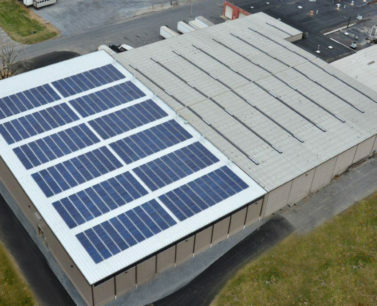 Our headquarters is in Lebanon, Pennsylvania and we have a manufacturing plant in South Carolina. 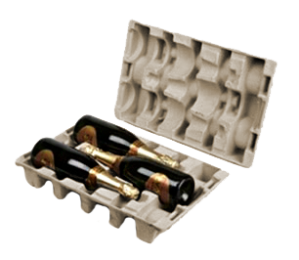 Our products ship all over the world via distribution facilities throughout the United States and Europe. 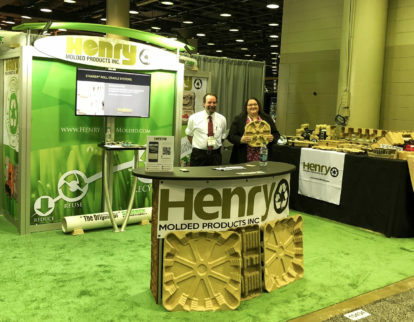 The mission of Henry Molded Products is to market and manufacture innovative, high-value molded fiber products to customers throughout the world. 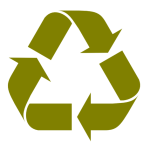 Our products are accepted worldwide as government, industry, and consumers are becoming more environmentally conscious. 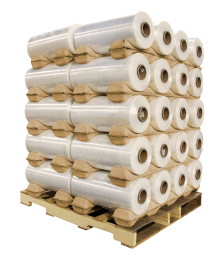 Henry Molded Products is a proud leader in the forefront of technology, design, and engineering of molded fiber products. 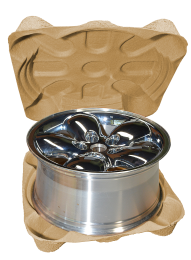 Contact us today to learn about our cost-effective and eco-friendly solutions for your unique applications.